People with diabetes who quit smoking tobacco may have a lower risk of heart attacks, strokes and other cardiovascular diseases -- and weight gain following smoking cessation does not mitigate the health benefits among these patients, according to one study. 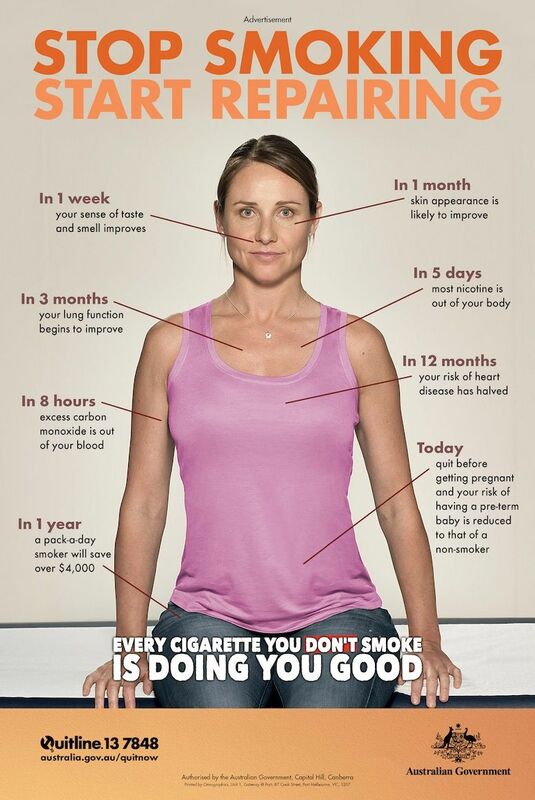 Long-term, heavy smoking is a risk factor for cognitive decline, researchers found in an unrelated study. CLICK HERE FOR ARTICLE! 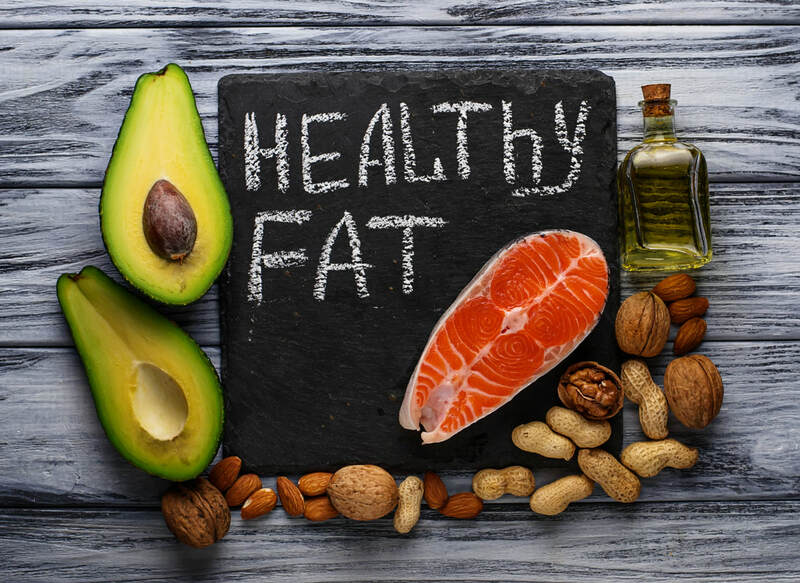 ​(HEALTHDAY NEWS) -- THE American Heart Association recommends reducing saturated fat to no more than 6 percent of total daily calories for people who need to lower "bad" cholesterol. 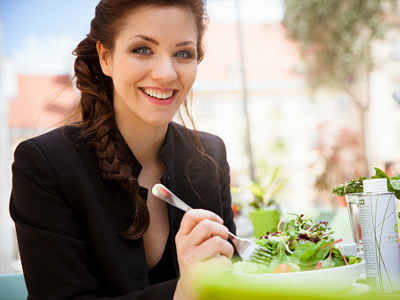 Eat more fruit, vegetables, whole grains, low-fat dairy products, poultry, fish and nuts. Limit red meat. high-fat dairy products, and sugary foods and beverages. Chose unhydrogenated vegetable oils such as canola, sunflower or olive oil. Use soft margarine as a substitute for butter. Look for "0g trans fat" on the nutrition facts label. Doughnuts, cookies, crackers, muffins, pies and cakes are examples of foods high in trans fat. Limit these in your diet. Limit commercially fried foods and baked goods made with shortening or partially hydrogenated vegetable oils. Seeing pictures of food with calorie information not only makes food less appetizing but it also appears to change the way your brain responds to the food, according to a new study. When food images appeared with the calorie content, the brain showed decreased activation of the reward system and increased activation in the control system. In other words, foods that you might otherwise be inclined to eat became less desirable once the calorie content was displayed. CLICK HERE TO READ ARTICLE! Last year saw a steep increase in our appreciation of the trillions of microbes that share our bodies. So, here are our tips for keeping your microbial passengers happy over the holidays in 2018. Holiday food and gut health This holiday, don't forget your gut microbiome. Gone are days when we saw the plethora of microorganisms that colonize our bodies as mere hitchhikers. CLICK HERE TO READ ARTICLE! 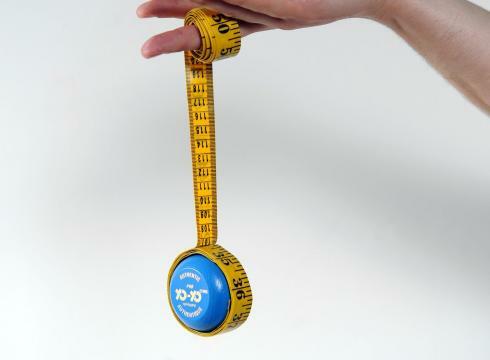 Yoyo diets associated with risk! Weight cycling, or the constant losing and gaining of weight (usually from diet), leads to adverse health outcomes. By some estimates, 80 percent of people who lose weight will gradually regain it to end up at the same weight or even heavier than they were before they went on a diet. The Endocrine Society's Scientific Statement on the causes of obesity found this was because once an individual loses weight, the body typically reduces the amount of energy expended at rest, during exercise and daily activities while increasing hunger. This combination of lower energy expenditure and hunger creates a "perfect metabolic storm" of conditions for weight gain. CLICK HERE TO READ ARTICLE! AS A NUTRITIONIST, I’M trained to keep up with peer-reviewed scientific literature, weigh the current data and develop conclusions and recommendations that are evidence-based. Unfortunately, much of the information available on the internet about what you should – and shouldn’t – be eating is based on personal experiences, opinions or feelings. 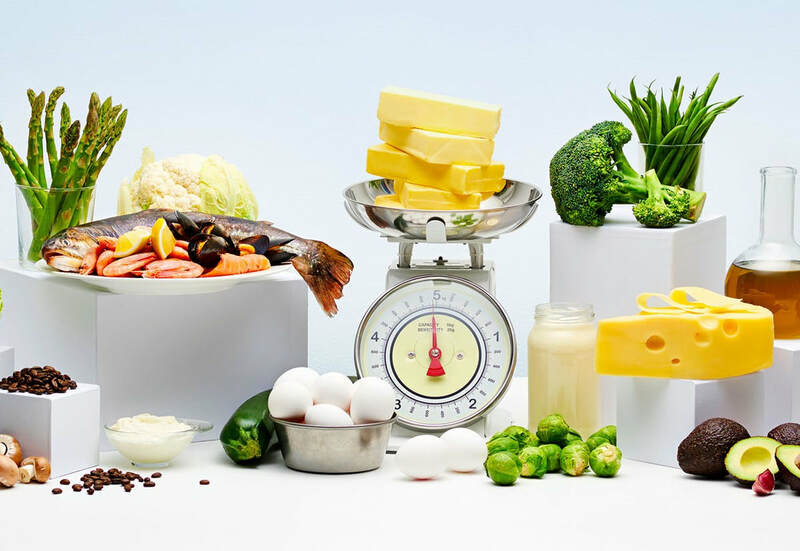 These seven nutrition strategies, however, are based on the facts. Follow them to truly transform the way you eat and live. CLICK HERE FOR ARTICLE! Medical researchers have found a lower prevalence of overweight and obesity among youth in Grenada compared to US adolescents. The differences may reflect the impact of the westernized diet and lifestyle. The research may lead to a change in worldwide obesity prevention strategy. A team of LSU Health New Orleans researchers has found a lower prevalence of overweight and obesity among youth in Grenada compared to US adolescents. 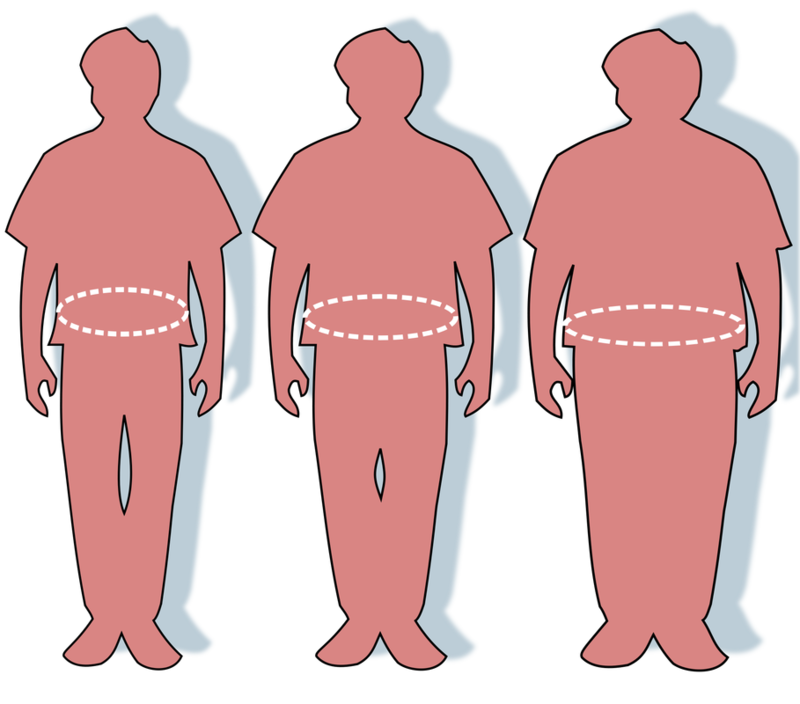 The differences may reflect the impact of the westernized diet and lifestyle. The research may lead to a change in worldwide obesity prevention strategy. The LSU Health New Orleans team collaborated with researchers at St. George's University, and their results are published in Frontiers in Public Health available online here. CLICK HERE FOR ARTICLE! 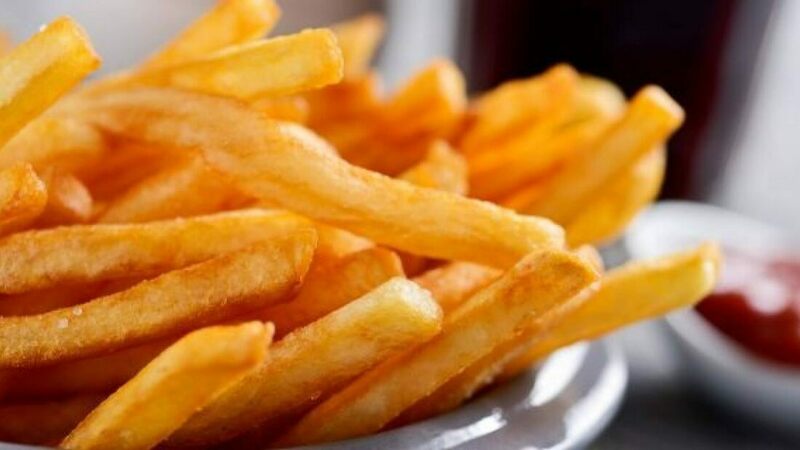 A new Respirology review and analysis of published studies reveals a link between fast food consumption and an increased likelihood of having asthma, wheeze, and several other allergic diseases such as pollen fever, eczema, and rhino-conjunctivitis. The analysis included 16 studies. In terms of different types of fast food consumption, hamburger intake was most prominently associated with allergic diseases in a dose-dependent manner, irrespective of consumers' income. CLICK HERE TO READ ARTICLE! SARAH ANNE STEWART WAS a weight-loss "expert." That is, she was good – too good, at times – at losing weight. She'd done it through starvation. She'd done it through purging. She'd done it through excessive exercise, laxative abuse and, of course, she'd done it through dieting. In between, Stewart – a professional model during her teens and 20s – inevitably gained it back and more, fluctuating 70 pounds for a solid decade. She eventually landed in the ER, where she was told she'd die if she didn't make a change. "My body was shutting down after years of damage," Stewart says. CLICK HERE TO READ ARTICLE!